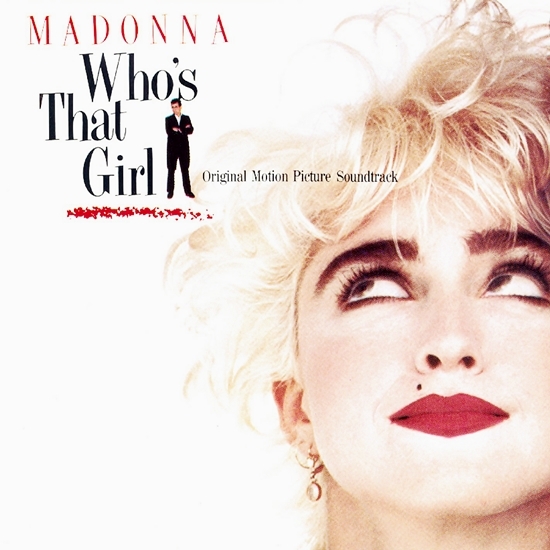 I Love Who’s That Girl? because underneath Madonna’s fun-loving personae is a hidden sadness and vulnerability that’s central to understanding her and what make M tick! Highlight-Brilliant and sad #1 hit title cut which Madonna is performing acoustically on the Rebel Heart Tour. Never forget this song! Love Madonna!